Trustee DeFabio was first elected in November 2009 and re-elected in 2013 and 2017, and he is grateful to Township residents for the opportunity to serve them in this capacity. Prior to serving as Trustee, Jamey served as Township Zoning Commission Member (and Vice Chair), as well as a Board Member and, later, Vice President and President of Bradford Park and Bradford Meadows Home Owner Associations. Mr. DeFabio currently serves as Board Trustee, with liaison duties including Fire/EMS and Police, and additional responsibilities including JEDD Board Member. Jamey DeFabio works as Chief Bailiff for the Bedford Municipal Court and lives on West Oralee Lane with his wife, Angie, and two children. Contact Trustee DeFabio via telephone at (330) 840-0692. 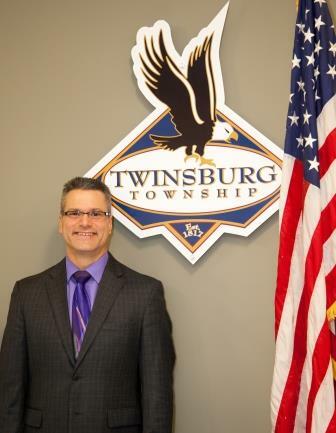 Contact Trustee DeFabio via email at jdefabio@twinsburgtwp.com.